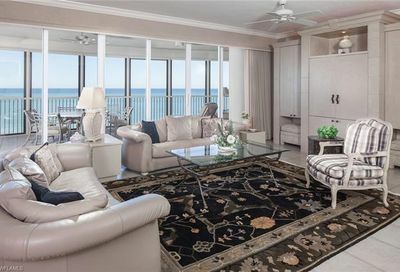 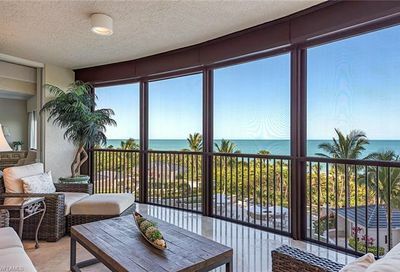 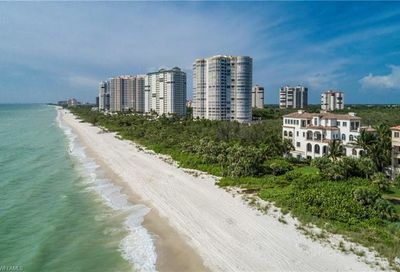 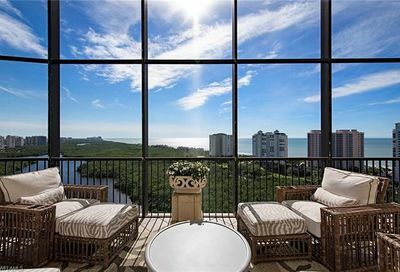 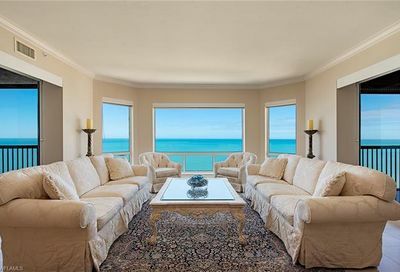 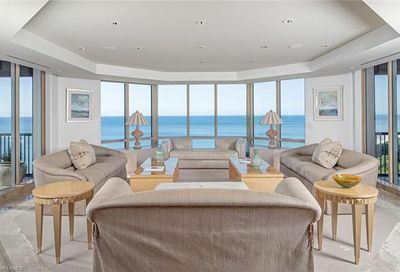 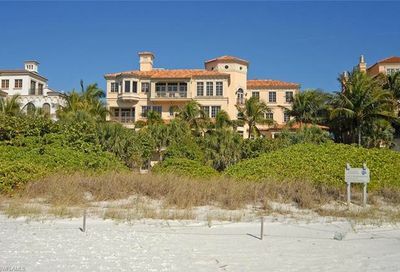 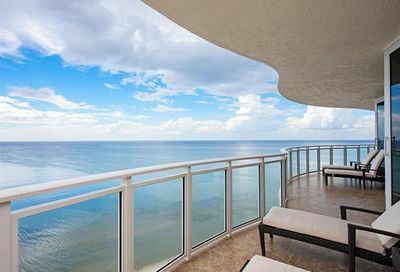 About: Bay Colony provides intimate ambiance in its plush high-rise condominiums on the beach and elegant estate homes close to the Gulf of Mexico. 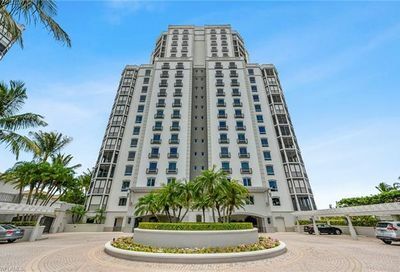 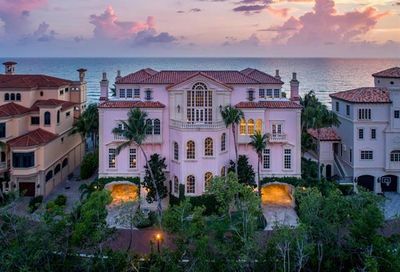 Mangrove forests and clean beaches surround this neighborhood which is within walking distance of the The Philharmonic Center for the Arts, the exquisite elegance of the Ritz-Carlton, fine dining and shopping. 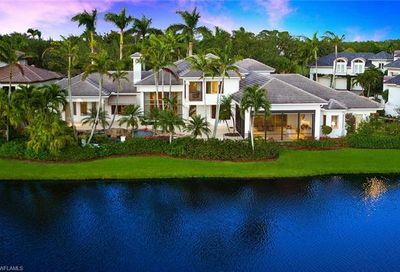 Residents in Bay Colony, a gated neighborhood, have access to the exceptional recreational opportunities of Pelican Bay including the chance to become a Bay Colony Golf member. 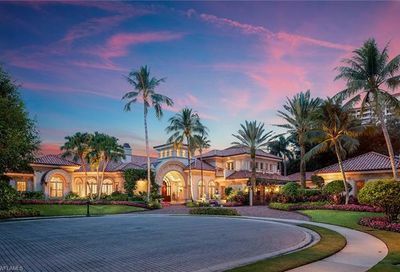 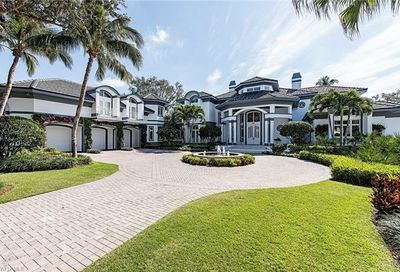 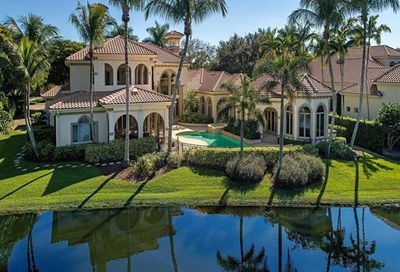 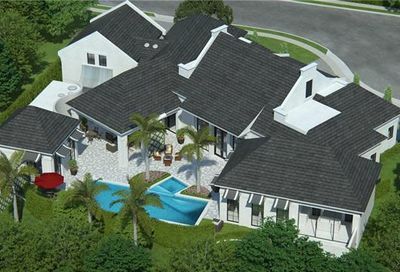 The Estates at Bay Colony, located in Pelican Marsh, serves as home for a world-class golf course, and is designed for those who prefer a secluded environment completely devoid of high-rise towers and villas.